Rodolfo Arruabarrena is set for another chance to show troubled former club Al Wasl what they are missing when he takes resurgent Shabab Al Ahli Dubai Club to Zabeel Stadium on Friday. 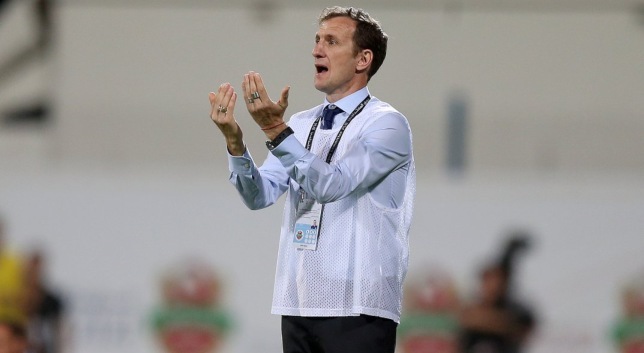 Arruabarrena, 43, led the Cheetahs to two-successive top-three finishes in the Arabian Gulf League before last summer’s shock exit. His ex-employers have hovered near the bottom all season without him, while October’s decision by his current team has been rewarded by glory in the Arabian Gulf Cup, a spot in the President’s Cup final – earned by last month’s 5-1 last-four humiliation of Wasl at their ground – and charge up to second. 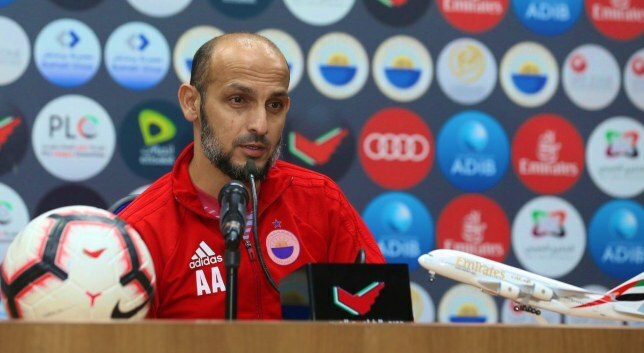 Other highlights in round 20 include big-spending Al Nasr looking to build on a first win since December when they travel to Al Wahda on Saturday and Friday’s ‘relegation six-pointer’ between Dibba Al Fujairah and Fujairah. Al Ain fought back from two goals down against star-studded Al Duhail to earn a well-deserved point in AFC Champions League Group C.
It’s a result that barely aids their hopes of progression to the knockout stages as they are yet to win in three games, but the nature of this 2-2 draw is sure to boost morale after a 5-1 thrashing in ‘Al Clasico’ by Al Jazira on the domestic front, while they also trailed 2-0 in Qatar. Karim Boudiaf’s crisp volley put the hosts in front at Abdullah bin Nasser bin Khalifa Stadium and Morocco international Youssef El Arabi’s assured finish then left the Boss with a mountain to climb after 32 minutes. But Jamal Maroof’s composed finish made it 2-1 minutes later and, even though the away side then saw a penalty saved by Amine Lecomte-Addani, an awful error from the stopper then allowed Marcus Berg to tap in to make it 2-2. With such a pivotal role played in the game, there was really only one man to give our player of the day award to – Maroof. He’s not the most dynamic player but you’re unlikely to get a bigger shift out of anyone else when he’s in your team. And, for all their individual talent, it was grit and graft that got the Boss back into this game after Duhail’s group of Galacticos had threatened to launch them into a different galaxy. At 2-0 the next goal was crucial and it was the visitors who got it, Maroof showing great composure to wrong-foot goalkeeper Lecomte-Addani and stylishly sidefoot home. His marauding run was then halted illegally, leading to a penalty, but Caio’s finish was woeful. 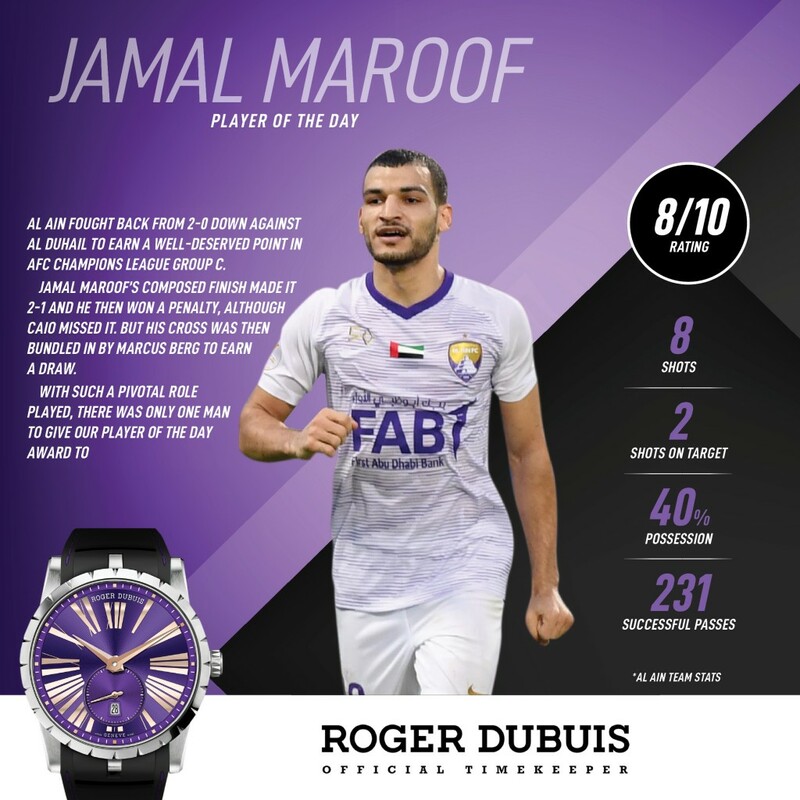 Minutes later though and Al Ain were level and it was all thanks to Maroof – and some horrendous goalkeeping from Lecomte-Addani, he spilt the hard-working former Sharjah forward’s deep cross and Berg gleefully bundled home. What you’ll always get from Maroof is industry and energy. What you will sporadically get is insight and style. The former was on show aplenty on Monday night but as well as he played, he is not necessarily the man you want knitting attacks together. He was full of life down the right channel but while Caio on the opposite flank regularly carved open opportunities for his side with his pace and skill, Maroof relied more on his hunger and hard work to fashion openings. Rather than try and beat an opponent, he would come inside to find a simple pass to a team-mate, and when he did try to find a hole in the Duhail defence with a threaded pass it always seemed forced and often came to nothing. For all his effort in winning the penalty, meanwhile, his gesturing for Mohammed Moussa to be shown a red card was unneeded. 36th min: Tongo Doumbia heads on Khalid Essa’s goal-kick into the path of the onrushing Maroof who outpaces his marker and slots home with aplomb. 55th min: His surging run forward is only able to be halted by a terrible Moussa tackle who lunges in and brings Maroof tumbling down just inside the box, definite penalty. 58th min: Maroof scurries into the right-hand channel and swings in a deep cross. It looks hopeful but is spilled horribly by the keeper and Berg knees in to, unbelievably, make it 2-2. Down 2-0 to opponents of some stature, Al Ain needed to roll their sleeves up and pitch in. Maroof was the catalyst for change and while he scampered across the pitch and worked hard to harass defenders, it was a fine run and calm finish that reduced the deficit to 2-1. In the second half the Boss got stronger and his relentless energy meant Duhail defenders could not rest for a minute.